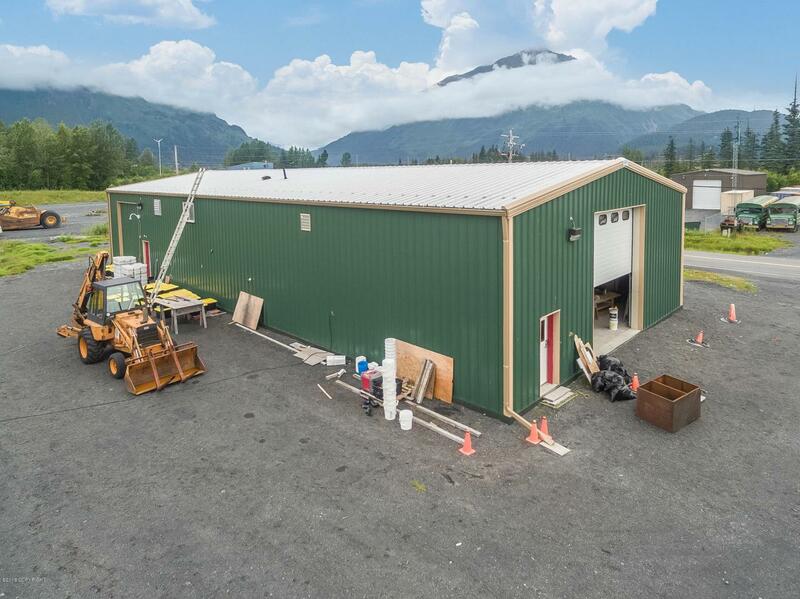 Cannabis Cultivation Business/Warehouse & Single Family Home located in Seward, Alaska. This cultivation business utilizes a hydroponic flood table system, in an indoor, controlled atmosphere with MH and HPS lighting. 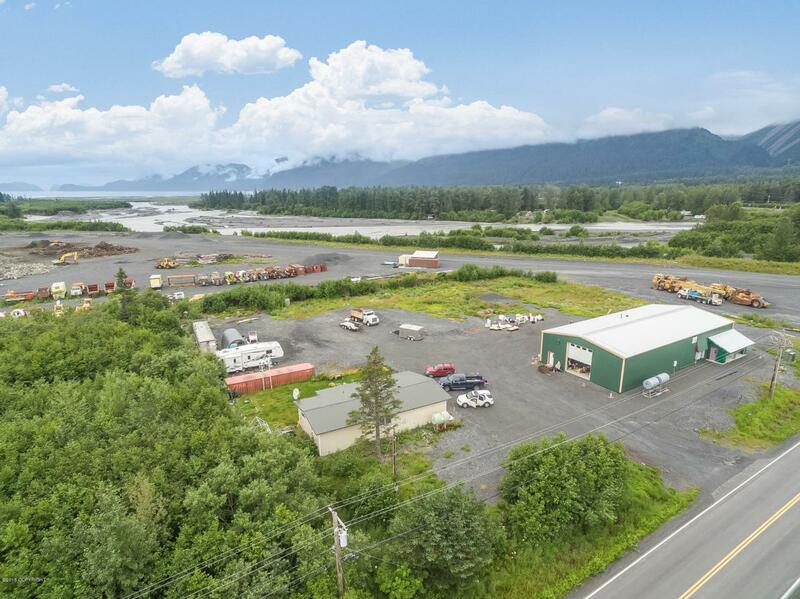 The business operation sits on 2.21 acres of land. 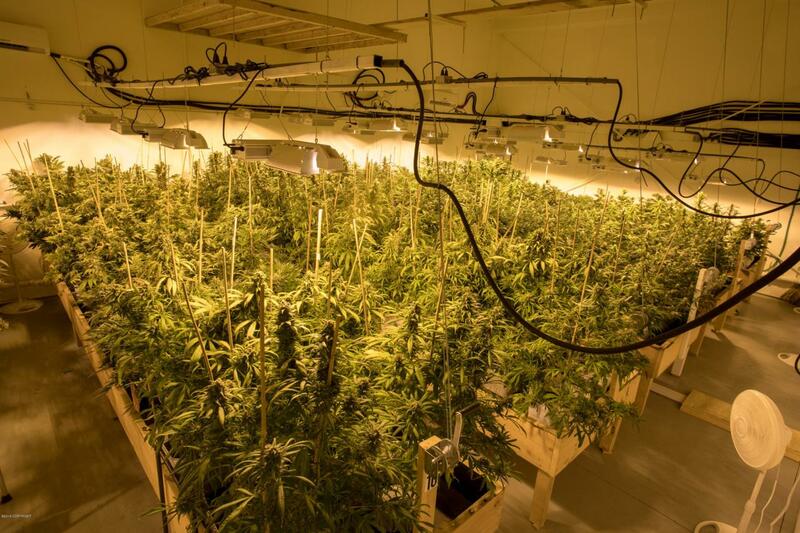 The Standard Cultivation license is nottransferable, a potential Buyer will need to qualify for a new license in their name.Budding Alaska has a great working relationship with the dispensaries in Anchorage and Kenai Peninsula areas. The current operation is only utilizing half of the 4500sf warehouse space, the other half could be used to expand the existing operation or used for expansion for another licensed operation such as a dispensary, manufacturer, extractor, etc. New owner could also lease out the additional space at $1.00sf or $2,250.00 a month for additonal income. Also included in the sale is a 1400sf residential property, this house could be used as an office or for housing workers or staff. If a buyer is wanting additional income, it could be rented out at $1,500 per month. Renting out the additional warehouse space and house would add an additional $3750.00 per month to offset operational expenses. 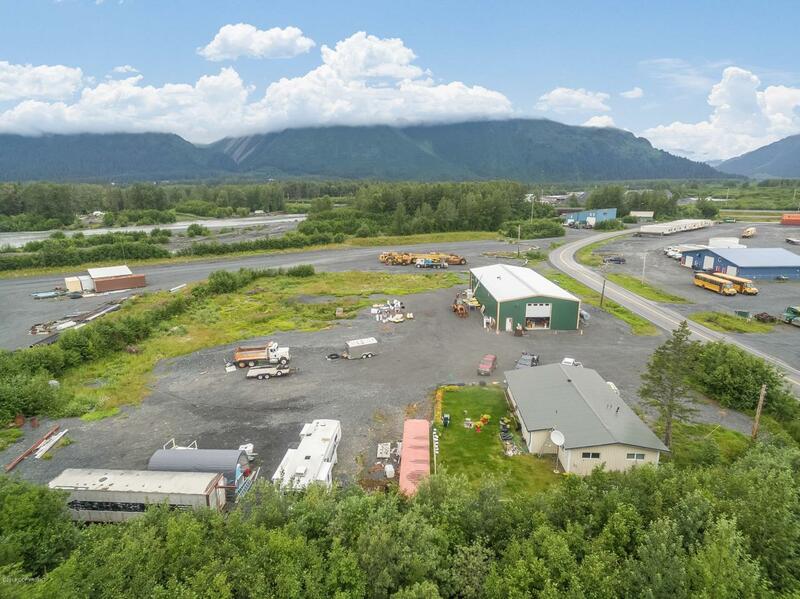 The building sit on 2.21 acres, which could be utilized as an outdoor seasonal cultivation operation, or used to lease out storage space for boats, rv's and/or and equipment for additional income. As you can see, this business offer multiple income streams and has the potential for growth in many areas of the Cannabis Business, and real estate leasing income. Seller is willing to sell only the Cannabis business and lease back the warehouse and house.